Just here to wish you very happy holidays before I get back to stuffing myself full of Christmas cookies! We'll get back to regular round ups next week. 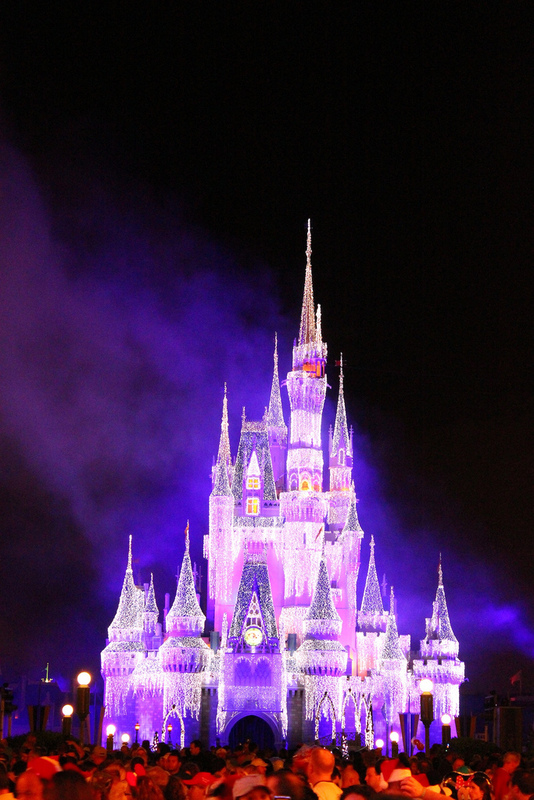 Picture from insidethemagic on flickr!